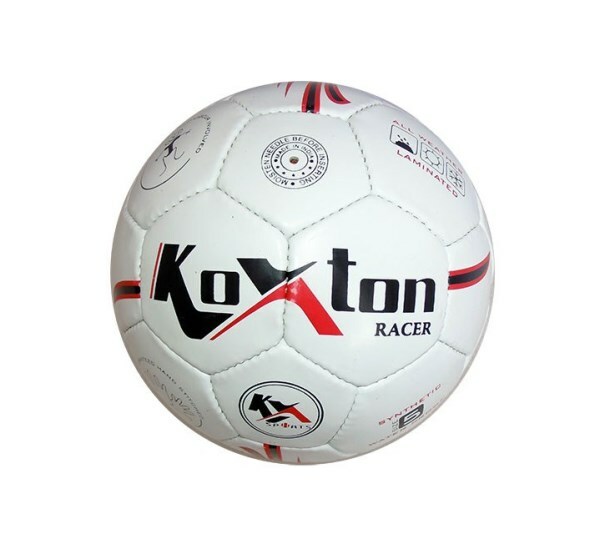 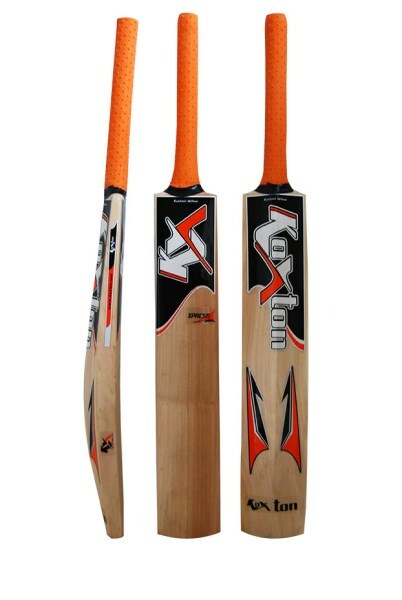 Welcome To Koxton Sports Equipments Pvt. 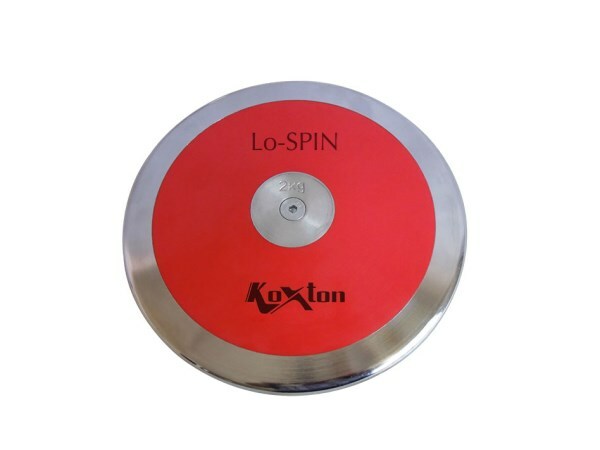 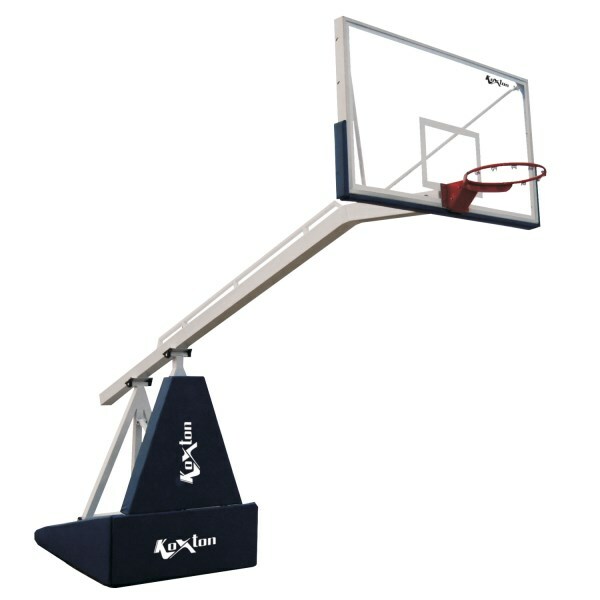 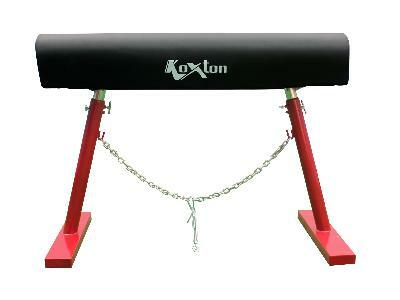 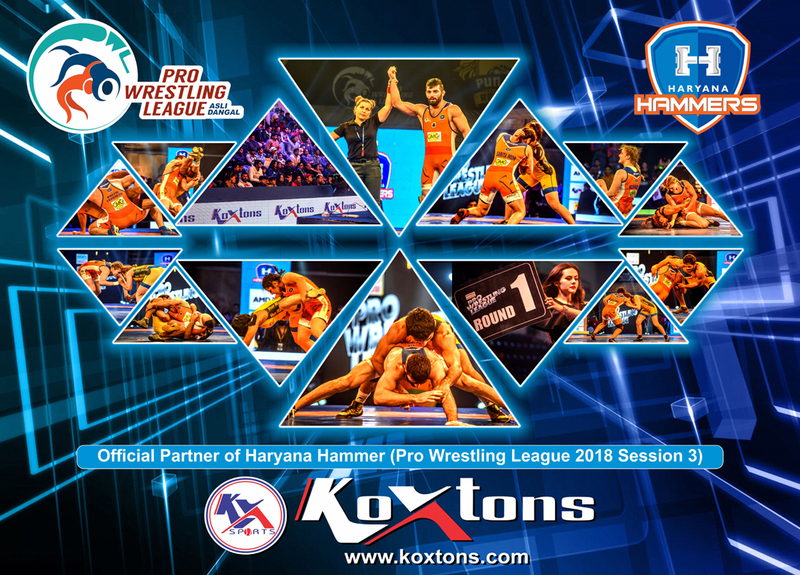 Ltd.
Koxton Sports is largest manufacturer, supplier and exporter of sports and fitness equipment based in the sports city of Meerut, UP, India. 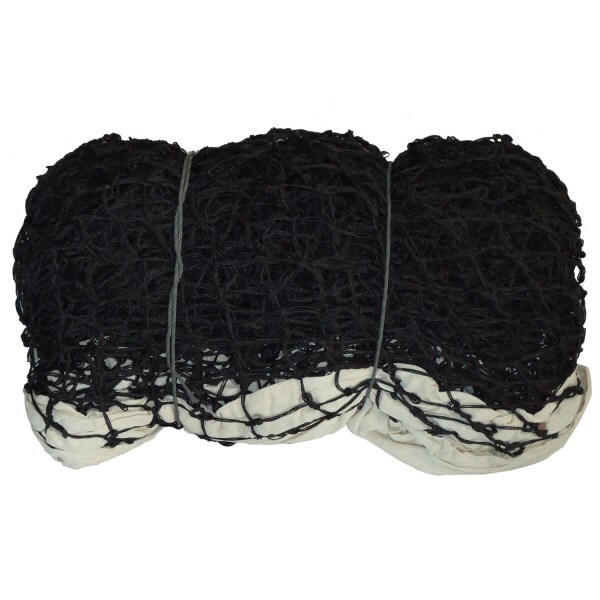 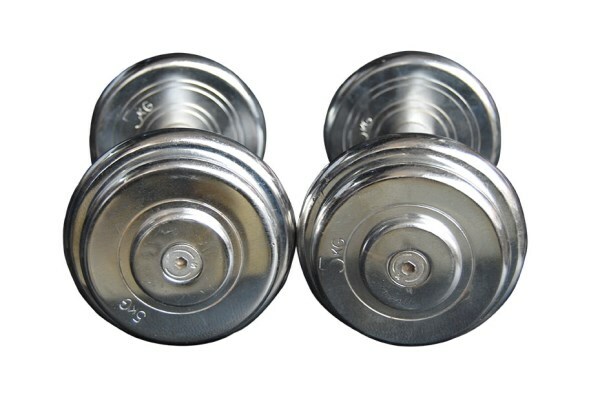 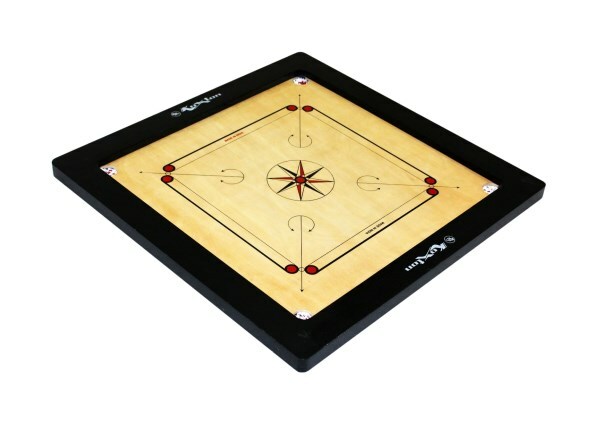 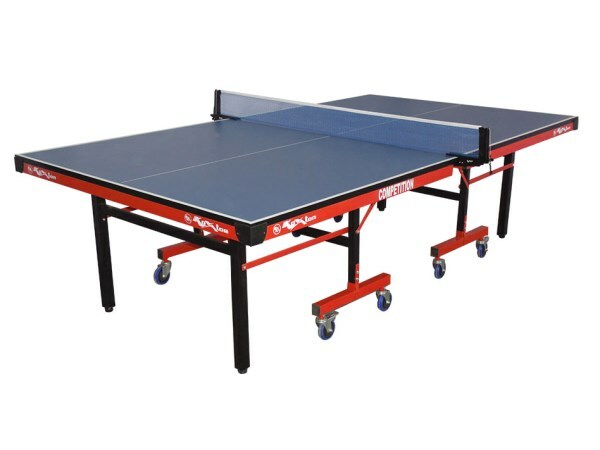 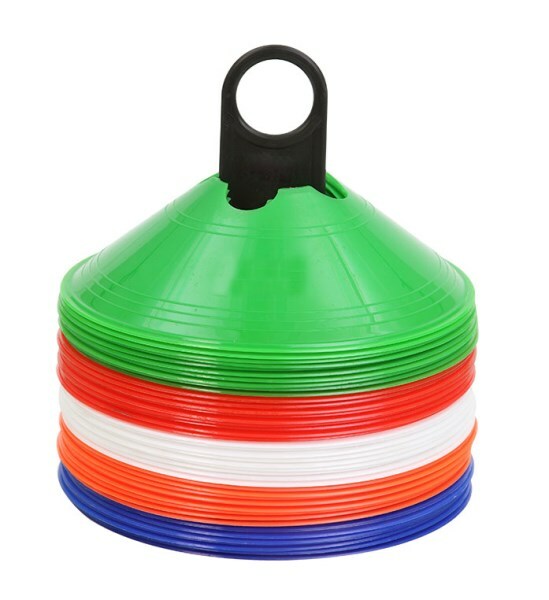 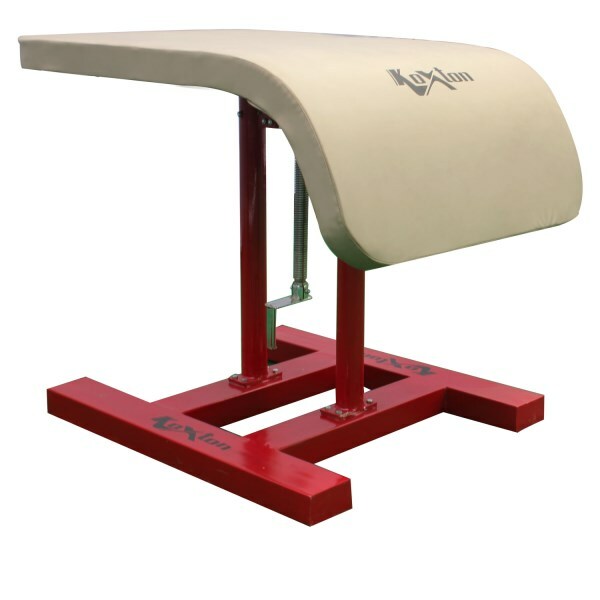 As a leading sports and fitness equipments manufacturer, we are offering a large range of sports and fitness equipments such as Basketball Equipment, Board Games, Carrom Board, Cheap Sports Balls, Cricket Equipment, Fitness Equipment, Goal Posts, Gymnastic Equipment, Speed and Agility Equipment, Sports Accessories, Sports Mats, Sports Nets, Table Tennis Table, Track & Field Equipment, Marker Cones, Agility Hurdle , Field Marker, Agility Ladder. 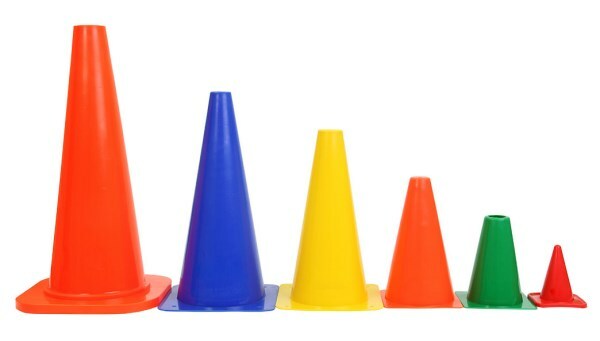 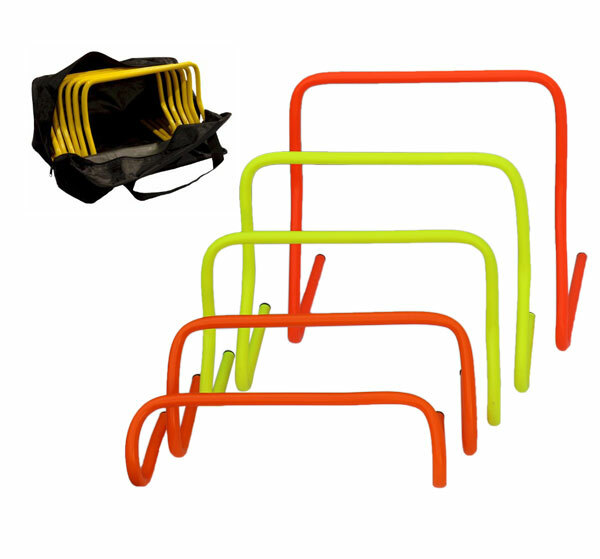 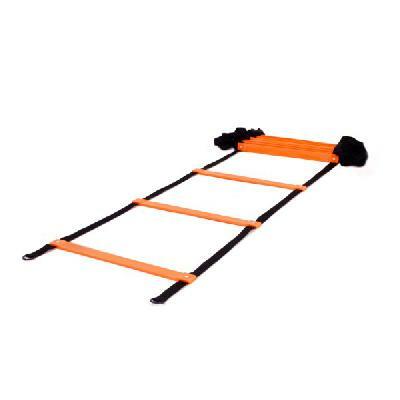 Speed Agility Training Equipment, Basketball Post, Track and Field Equipment, Table Tennis Table, Speed Agility Equipment, Home Gym Machines, Field Marker Cone, Multi Station Gym Machines, Table Tennis Table, Indoor Table Tennis Table, Portable TT Table, Ping Pong Table, Speed Agility Hurdles, Speed Agility Ladder, Football Post, Movable Basketball Post, Gymnastics Equipment, Board Games, Cricket Equipment, Carrom Board, Sports Nets, Sports Mats, Goal Post, Free Shipping, Cash On Delivery and much more.